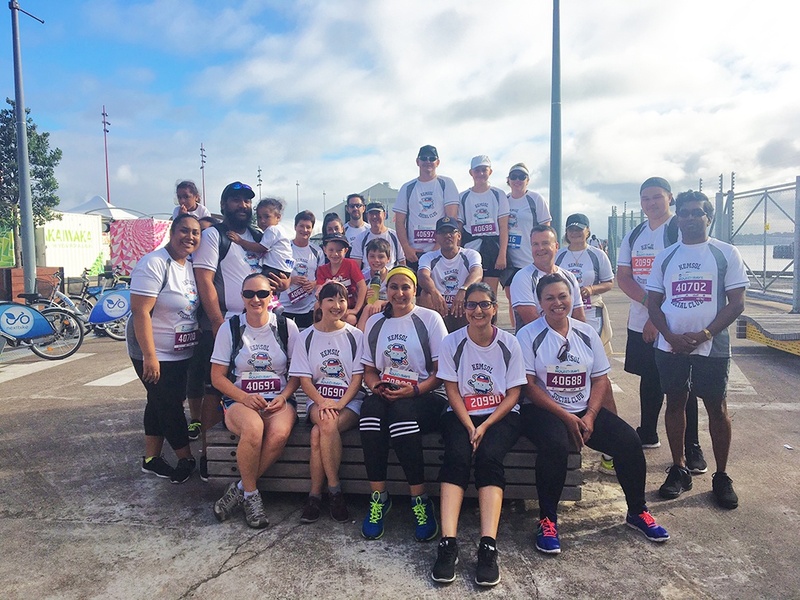 It was that time of the year again for CSL to put forward our Kemsol Social Club team for the annual 8.4km Ports of Auckland Round The Bays fun run and this year was no different! It was a spectacularly overcast day last Sunday with spots of rain but that certainly didn’t dampen the spirits of our team, who remained optimistic and determined throughout the whole day. It was a great team-building exercise and a great opportunity for the company to bond together in a fun social event that also supports charities and the community. The rain cleared up shortly in the afternoon, leaving the rest of the day a cool, slightly humid, but comfortable temperature for our runners to finish the run. This year we had a few sprained ankles, hip joints and strained calves but it was great to see everyone able to complete the run, injuries and all – with several beating their times last year! Overall, it was an awesome event with reports of over 24,000 runners participating this year and we look forward to taking part again in 2018.